In February 2015, we announced that Bethany College of Missions (BCOM) was renamed Bethany Global University (BGU). 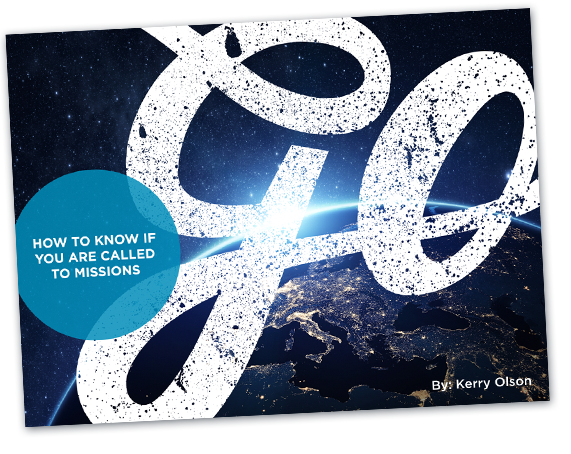 The new name better reflected BGU’s expanded global reach in preparing missionaries to take the church to where it is not. Since that time, we have transitioned from our use of Bethany College of Missions and BCOM to the new name and it’s acronym BGU. That change is now in it’s final phase as we transition from BCOM.org to BethanyGU.edu for our university’s url/domain name. The .edu domains are only available to colleges that have been accredited through agencies recognized by the U.S. Department of Education to grant accreditation. BGU’s recent accreditation by the ABHE enabled us to receive our .edu domain to finalize the transition to our new name.